Bring up the topic of a getaway and every member of your family starts voicing his or her opinion. Dad might want a quiet, rustic cabin in the woods where he can relax and de-stress. Mom might love beautiful scenery like waterfalls, mountainscapes and outlet malls! The kids want f-u-n, and if it involves water, all the better. Where can you find all this and more? The Smoky Mountains of TN. As family-friendly destinations, Gatlinburg, Pigeon Forge and Sevierville make a point to cater to the needs of each member of your group. The entire area has grown, over the years, into a premier location for families to visit and play without worrying about the concerns other more flamboyant vacation areas may have. What&apos;s even better… the growth of this part of the Smokies has brought with it lots of options so everyone in your clan can be happy. 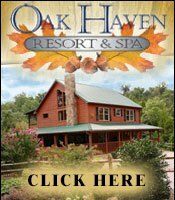 One of the biggest decisions when planning your Smoky Mountains vacation is where to stay. 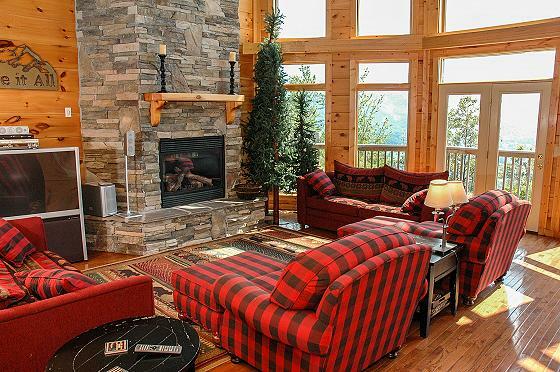 For a true mountain experience, a log cabin rental is a must. Don&apos;t be fooled, however, into thinking this means you&apos;ll be roughing it. Log cabins are varied and available in rustic all the way to luxurious styles with one to 10 bedrooms. 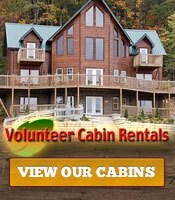 When searching for Smoky Mountain cabin rentals, look at pictures! 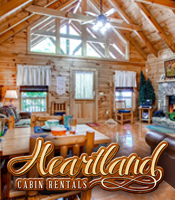 This is one of the best ways to see which cabins would work for you and your family. There is a world of options, including cozy, one-bedroom cabins made of split logs with tongue-and-groove hardwood and filled with locally made log furniture. These are perfect for romantic country getaways for two. 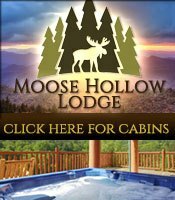 You&apos;ll also find two- and three-bedroom cabins in the classic log style, or with wood siding and smooth interior walls. Want five-star amenities with just a touch of the log home feel? Look for two-story foyers, stone foundations, floor-to-ceiling fireplaces, sheetrock walls with wood accents and more. From "Little House on the Prairie" to expansive, million-dollar mansions, the choice is yours. Not the cabin type? You&apos;ll also find a vast range of B&Bs, condos and other lodging. What&apos;s your favorite way to vacation? Some like to turn up the excitement and blow it all out before their time off is over. Others use the time to relax and unwind in solitude. Whether you have a preference or you like a little of both, your entire family can customize your Smoky Mountains vacation plans so everyone is happy. Few things are as romantic or relaxing as a couple&apos;s massage in your cabin. If you want to start (or end) your getaway on a soothing note, book one of the many in-house treatments from local day spas. Long walks down twisting pathways beside gently rolling streams or country lakes are yet another way to center yourself and release some of the stress of everyday living. Plentiful caves and the Smoky Mountains National Park give you endless opportunities for exploration. However, if you (and/or your kids) want to get a move on, your options are wide open! One of the popular attractions in the Smokies is zipline tours (so named for good reason). With increasing speed and height, you&apos;ll zoom through the treetops for a bird&apos;s eye view of incredible glory! Like nothing you&apos;ve ever experienced, ziplines get your adrenaline pumping and provide a look at the Smokies most people never get to see. Kids screaming for amusements? Dollywood is a must! With rides, shows and events for every age, Dollywood surrounds you with plenty to do, see and eat. From Busy Bees and other kiddie rides to the new Firechaser Express dual-launch rollercoaster, the whole family will be begging for more. Is entertainment more your style? You&apos;ll have lots to choose from in Gatlinburg, Pigeon Forge and Sevierville. Some of the most popular include the Hatfield & McCoy Dinner Feud where feudin&apos;, feastin&apos; and family fun are the name of the game. With music, comedy and down-home cookin&apos;, you&apos;ll have a bellyful of laughs and yummy grub. The Smoky Mountain Opry has world-class entertainment in a true variety show format. From country stars to tributes to Elvis, Janis Joplin and others to Broadway hits and even animal acts, it is truly a thrill a minute. Country Tonite dishes out family-friendly Las Vegas-style shows with high-energy choreography & costumes as well as sidesplitting comedy and more. When planning Smoky Mountains vacations, you&apos;ll have many choices for every member of your family. While you&apos;re working on all the pieces of the puzzle, don&apos;t forget the coupons! You&apos;ll save a ton on a memorable family getaway you&apos;ll want to repeat year after year.